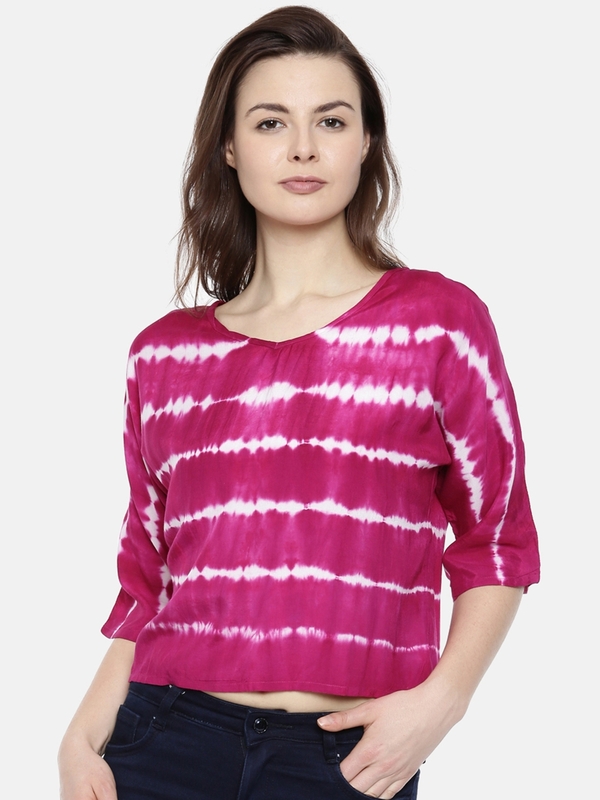 Hello friends, There was the time when people started considering Tie & dye as out of fashion style. This style was not getting the same status as other fashion styles had got. This technique was considered as the item of art and craft in schools. But this style is becoming a biggest fashion trend for the year 2019. Designers have presented this style in New York Fashion Week 2019 (NYFW). 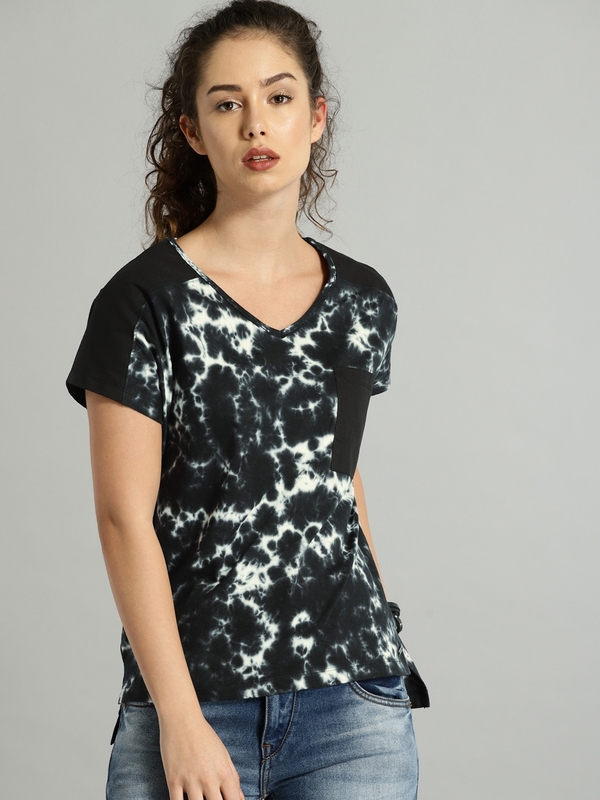 Fast fashion retail shops are now filled with clothes in tie and dye pattern. 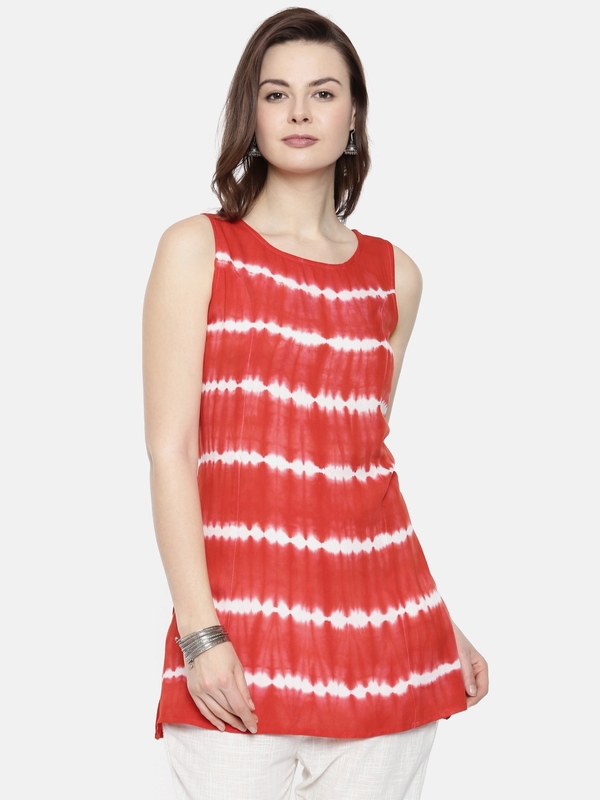 Some good collections I have found over website http://www.hyperbazar.com, http://www.myntra.com, http://www.amazon.com and many more websites. In all kind of dresses i.e. Sarees, skirts, tops, shorts, maxi dresses, designers and brands are presenting this style. I am planning to share different dresses with this style in my different blogs. 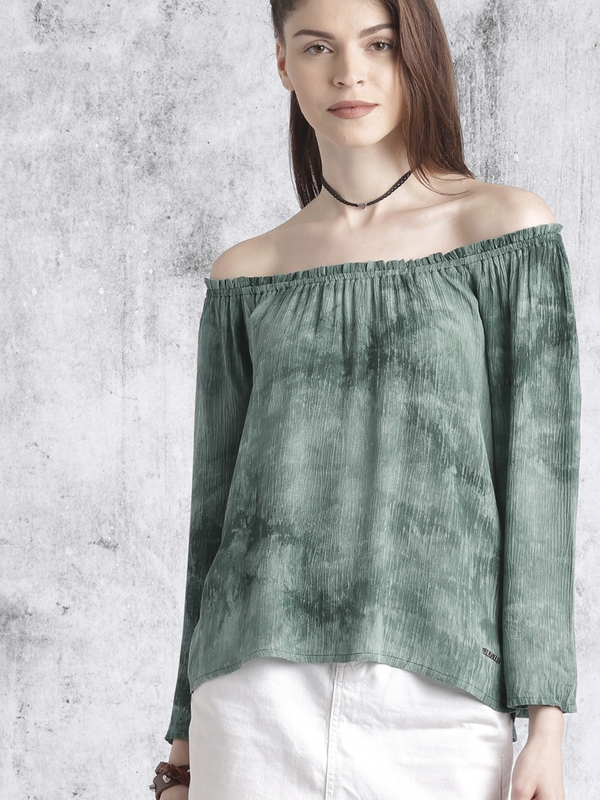 So, this year, sky is the limit for tie & dye style. Hope you will like the collections I have shared here. This trend has made a very good come back.